MANSFIELD, Ohio (AP) _ A ski resort in northern Ohio is no longer in business. 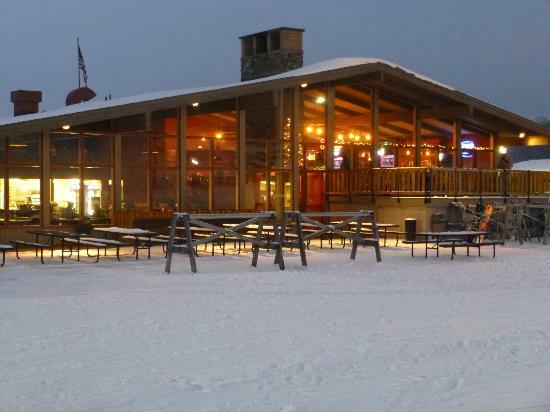 The Mansfield News Journal (http://ohne.ws/1dbnHkb ) reports that Clear Fork Resort has shut its doors. The property is scheduled to go up for sheriff’s sale in May after a judge issued a foreclose order to recover nearly $2.5 million in debt. Clear Fork Ski Resort first opened in 1964 outside of Mansfield near Mohican State Park. The ski resort closed in early 2005 and changed hands the next year before reopening.